The BJP state unit of Tripura has geared up to present weekly bulletin highlighting the BJP-IPFT government’s success of the past ten months. With this in mind, the saffron brigade has launched a weekly bulletin on Sunday highlighting the new government’s success in the crackdown on the illegal trade of narcotics like ganja, yuba tablets, heroin, brown sugar and phensidyle. 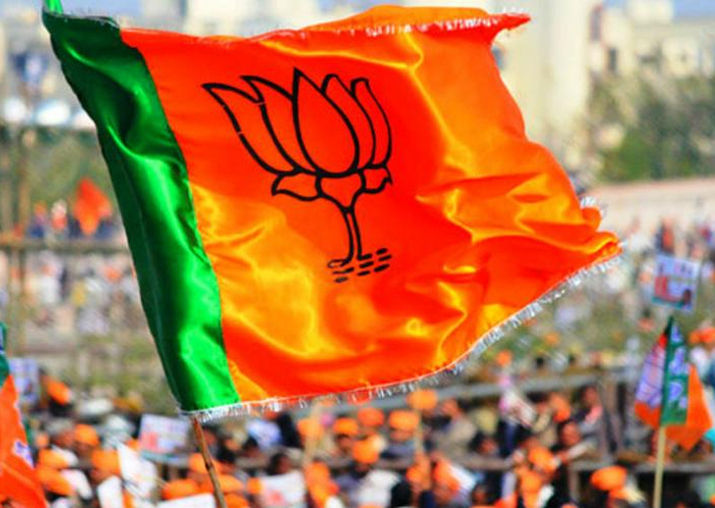 Reports quoting party’s chief spokesperson Dr Ashok Sinha stated that the party leadership has resolved that there will be briefing on weekly basis on the success achieved by the BJP-led government in the state to make people aware about the functioning of the government. Bhattacharjee has also criticized the Left government for taking a ‘soft stand’ on the use, sale and smuggling of narcotic items, banned cough syrups and addition tablets. Notably, in 2015, only 67 persons were arrested against 72 under NDPS Act while 62 persons were nabbed by police for their alleged involvement in 56 drug smuggling cases during 2016.